First, open VarSeq. 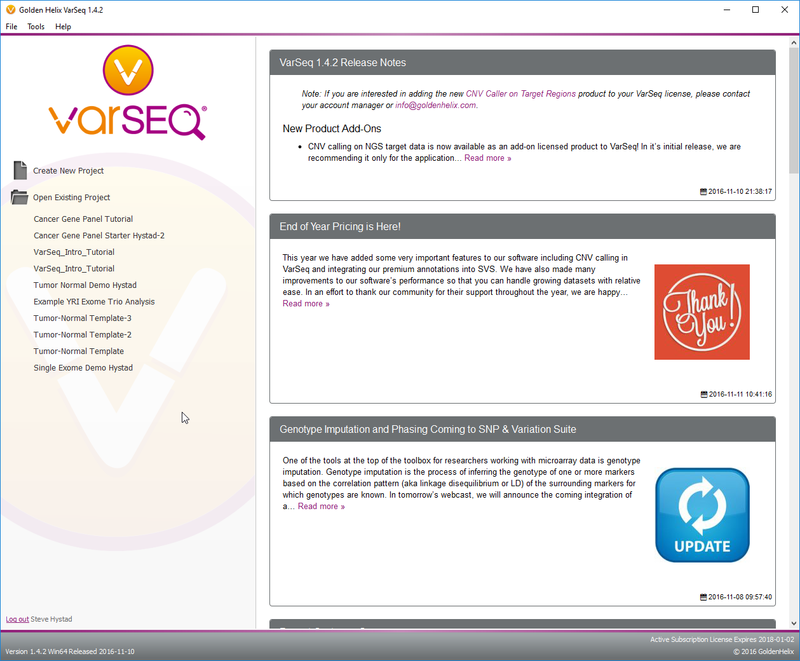 From the VarSeq welcome screen, you can either select an existing project or create a new project. See Figure 2-1. 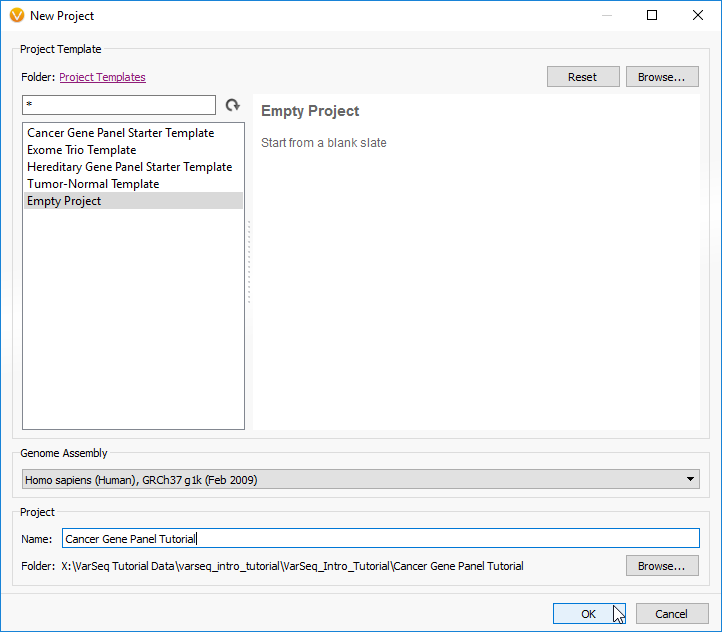 Click on Create New Project, select Empty Project in the template list, and change the project name to Cancer Gene Panel Tutorial. Browse to the correct location to store your project, and then click OK. See Figure 2-2. 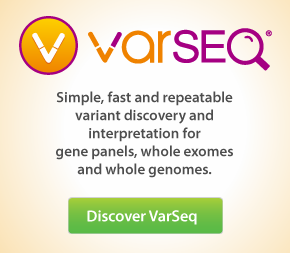 After creating a new project VarSeq will open with a single view prompting you to import data. 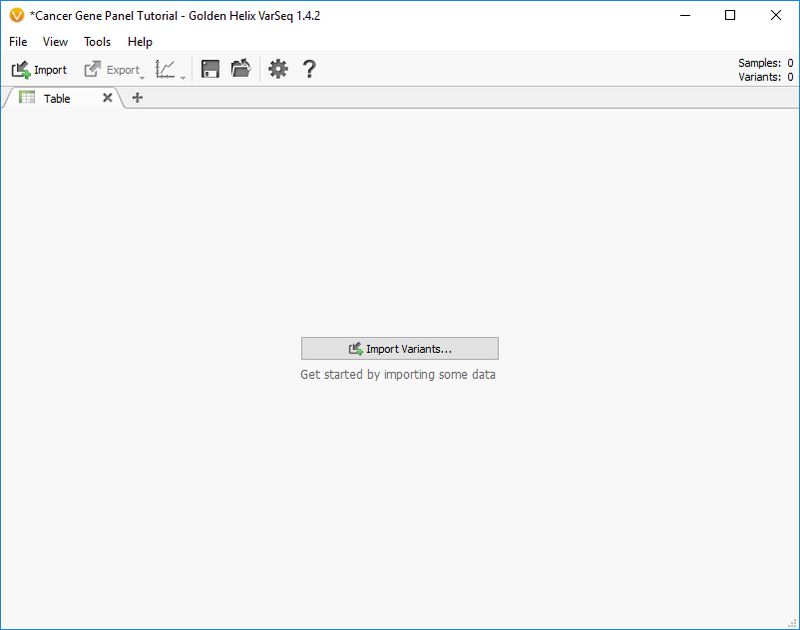 Click on Import Variants... to import the data provided for this tutorial. See Figure 2-3.